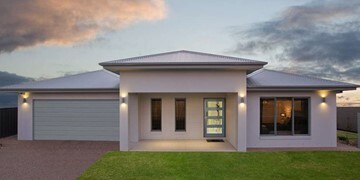 Looking to build a new home? 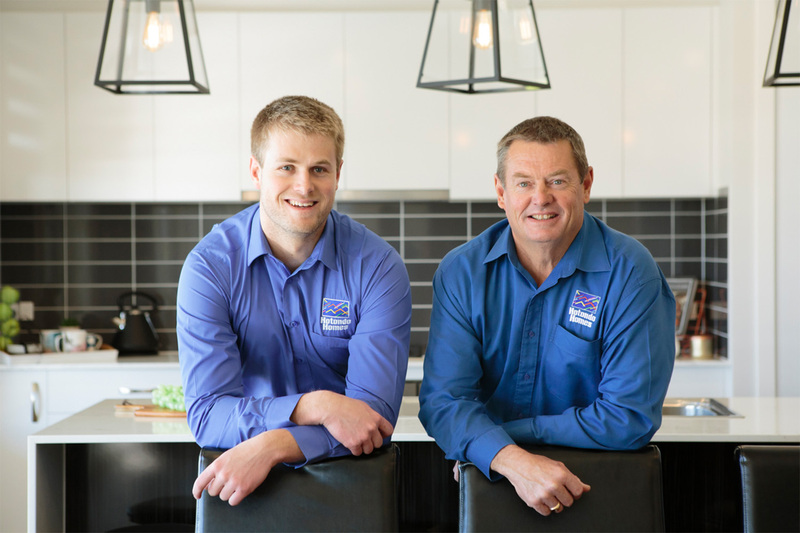 With over 35 years of combined experience, Bill and Matt Arnold are your first port of call. 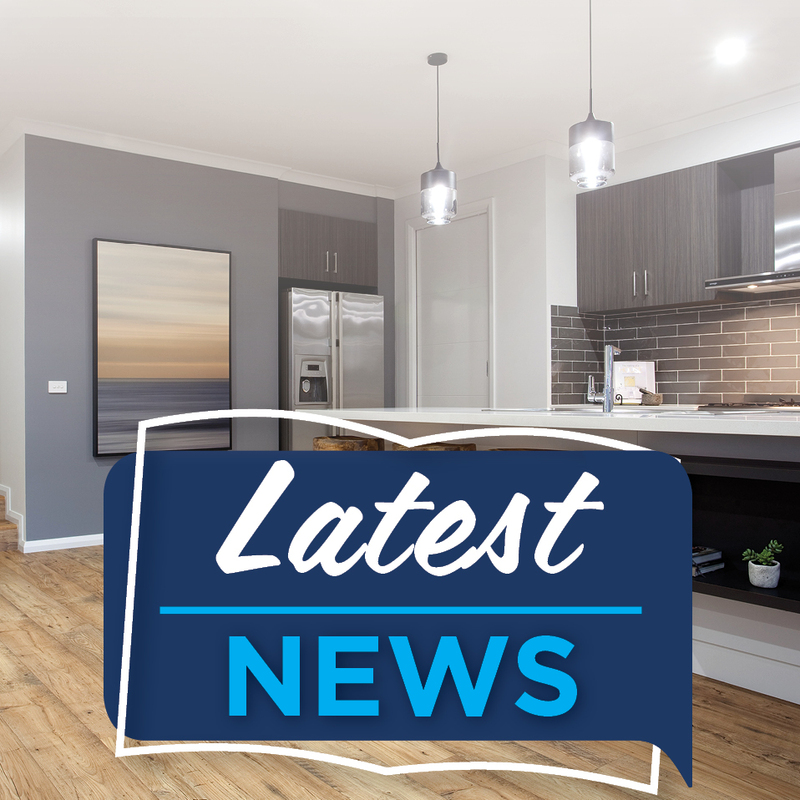 When it comes to building a brand new home in Leeton, Griffith and surrounding towns, Bill and Matt Arnold are your number one choice. 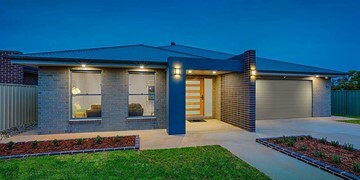 They service all local areas, including Darlington Point, Hillston, Hay and Narrandera. 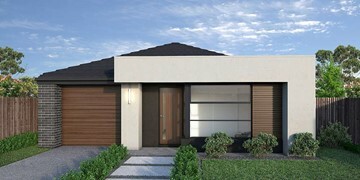 Whether you are looking to build a single or double storey home, Bill and Matt have a design to suit. 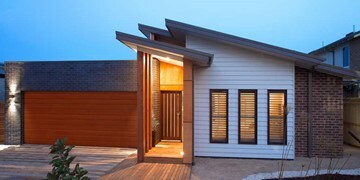 They have created a wide range of different houses to suit varying requirements. 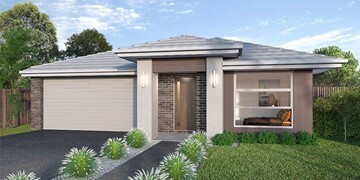 With a wide range of house and land packages on offer, and over 90 floor plans to choose from, the team have the perfect home to suit most blocks of land. 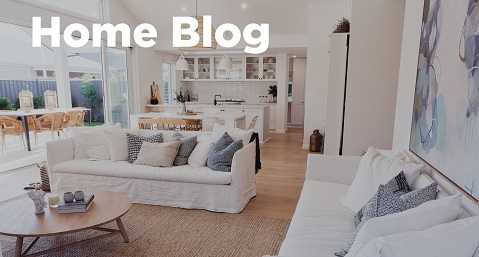 If you have any specific needs, Bill, Matt and the team can also tailor a house design to suit you – customer satisfaction is of the utmost importance. 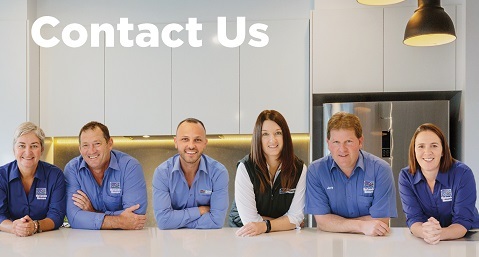 If you are searching for a professional, friendly builder who knows the area well, don’t hesitate to get in touch with Bill, Matt and the team today. Bill Arnold is the Managing Director and your first point of contact throughout the construction of your new home. 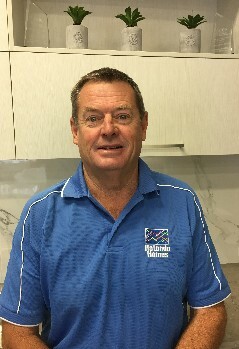 With over 35 years of experience in the construction industry, Bill is sure to be able to any questions you may have and will ensure your dream home becomes a reality. 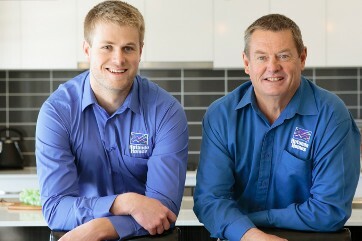 Matt is our other Director and Managing Director Bill's eldest son. Matt works closely with our office and on-site staff to ensure everything is running smoothly. 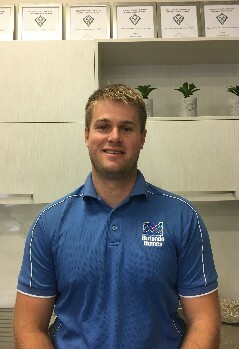 Having previously worked in the Estimator and Sales Consultant roles, he has a thourough knowledge of all building products and procedures, and handles all of our preliminary quoting for our Sales Consultant, Robert as well as the day-to-day operations of the business. 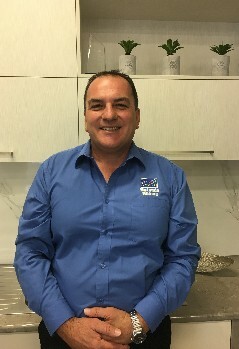 Robert is our Sales Consultant and works from our Griffith display home. Robert covers our entire region and will be your first point of contact when you make an enquiry. 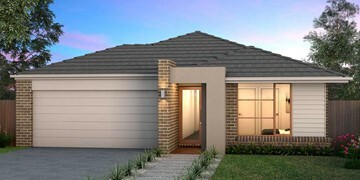 Robert will arrange your initial quote and plans, and take you right through to submission to local council. Having over 25 years in the sales, Robert can answer any of your questions and will ensure a smooth sales process for you. 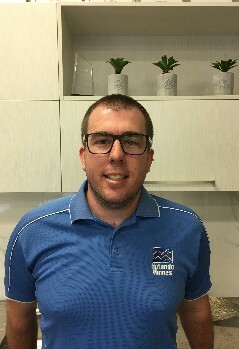 Our Building Estimator, Nick is responsible for producing purchase orders for materials and subcontractors once your home has began construction. Nick also oversees all colour selections prior to site start, and is your go-to man for any questions relating to selections. Prior to site start, you will meet with Nick to review all your selections and ensure everything is correct and confirmed. Our Bookkeeper and Office Admin Manager, Kathy handles all of accounts and invoices, and is the first face you see as you enter our Leeton office. Kathy assists the team at all stages including drafting, contracts and council forms, providing weekly progress updates. 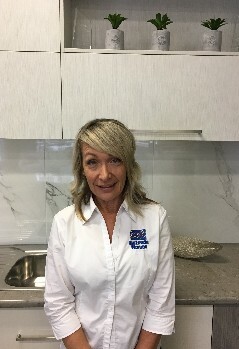 Coming from a real estate background, her knowledge of sales and all aspects of construction is impeccable, and she is sure to go over and above to help you. Our Colour Consultant, Karen will meet with you during the preliminary stages of your journey and assist you with your colour selections. 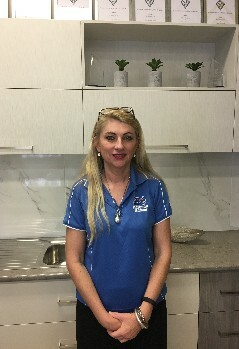 Karen has a wealth of knowledge and advice when it comes to colour selections, having designed her own block of serviced apartments, as well as our Griffith Display home and many other happy Hotondo clients. 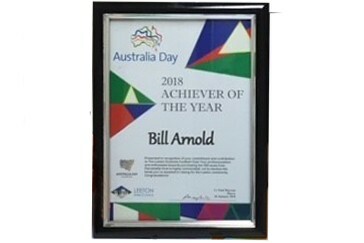 Bill Arnold was honoured to be awarded Australia Day Achiever of the Year at the 2018 Leeton Shire Council Awards. 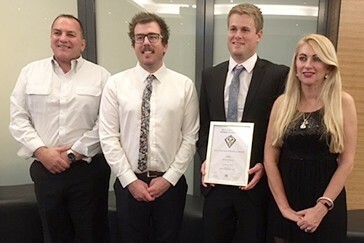 The team were proud to be accept the Excellence in Small Business award at the 2016 Leeton Outstanding Business Awards. 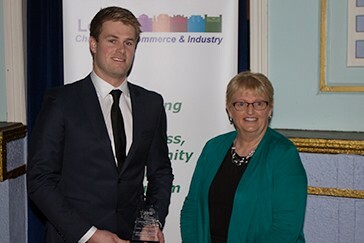 Matt Arnold was honoured to receive the 2016 Young Business Executive award at the Leeton Outstanding Business Awards. 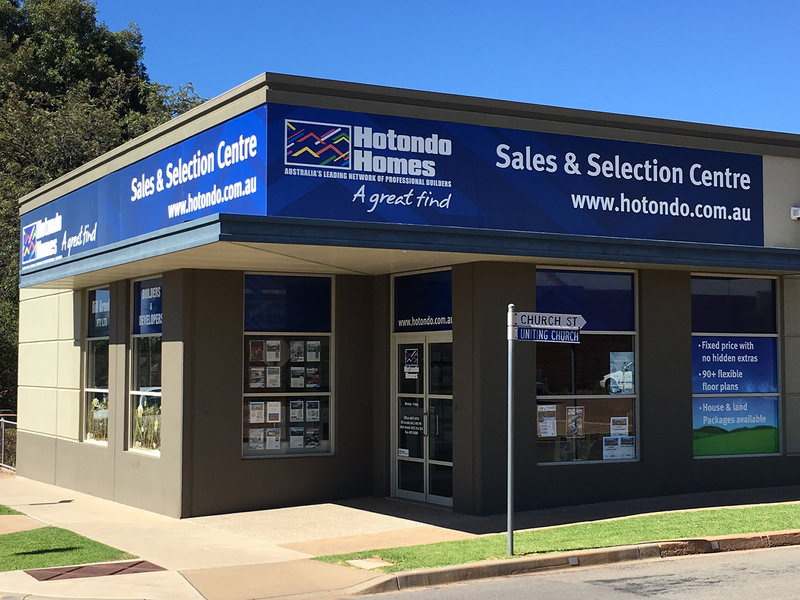 Hotondo Homes in Leeton/Griffith were honoured to be selected as finalists for Hotondo Homes' Professional Builder of the Year – NSW in 2017. 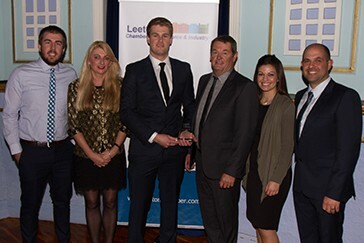 This award recognises excellence across a range of areas including performance, committment to development and customer satisfaction. 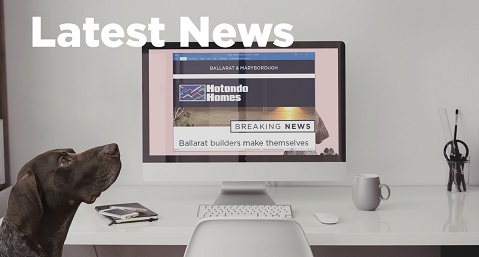 "To Bill and Matt, Words cannot express how thankful we are for the time and effort the team at Hotondo put in while building our beautiful home. Thank you for always making time for us and giving us the support we needed while building our first home." 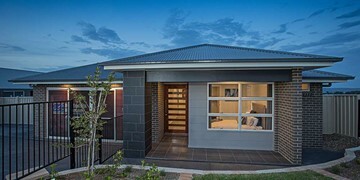 "It was our first building experience having owned numerous pre-built homes and we were very happy that we chose Hotondo Homes. Our builder Bill Arnold, produced a beautiful, quality home that we are very proud of. His professional conduct and quality of workmanship and dedication to producing a good result was very impressive. We would definitely use him again."